A study by the RAND Corporation of 400,000 people across the US, Europe and South Africa found that incentives including subsidised Apple Watches significantly improved people's activity. In the research conducted for financial and life insurance firm John Hancock, participants with a watch on average increased their number of active days by 31 percent on the company's Vitality program. They also increased what the study calls high-intensity activity days by 52 percent. The most inactive participants in the US with the highest average body mass index increased their physical activity by 200 percent. Brooks Tingle, John Hancock Insurance President and CEO said that the Apple Watch program is "helping our customers live healthier lives." Since 2016, the insurer has been offering customers Apple Watches which cost them $25 if they achieve certain physical activity goals. 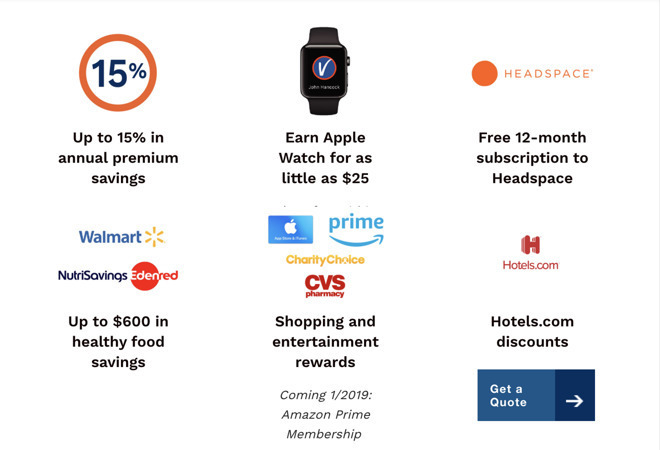 On the publication of this study, John Hancock Insurance is updating the offer to feature Apple Watch Series 4. "The RAND research proves [that] the experience of our customers to date will have long-term impact," said Marianne Harrison, joint CEO of John Hancock. "People can successfully take small, everyday steps to improve their overall health." 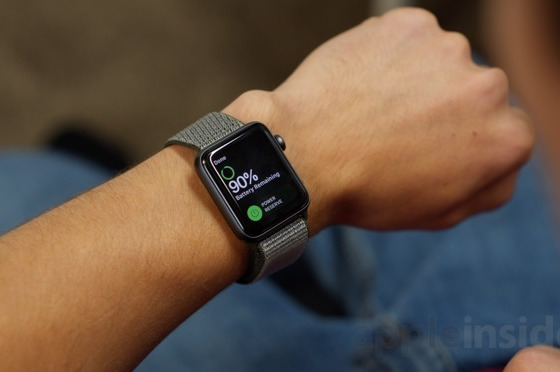 Separately from the RAND Corporation research, the insurer earlier this year began moving all customers to policies that feature Vitality incentives such as the Apple Watch. Similarly, insurance firm UnitedHealthcare is now offering a free Apple Watch Series 3 to customers who achieve daily fitness goals for six months.